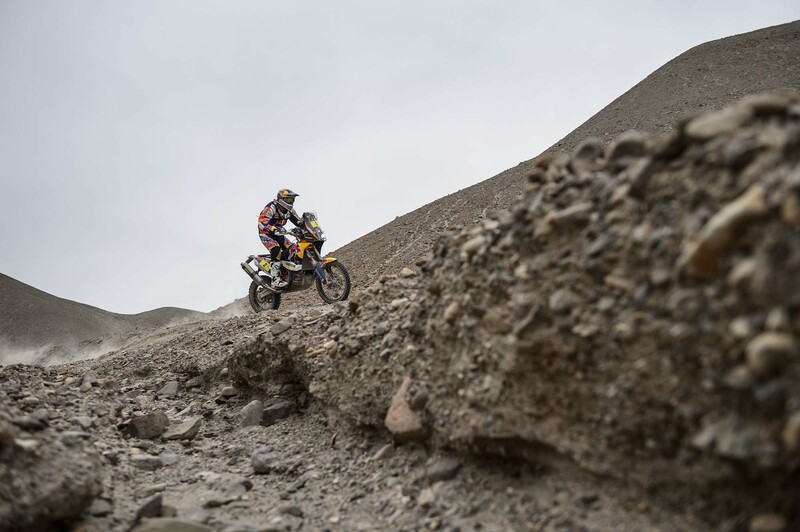 For Cyril Despres, the Frenchman has to be wondering about the mistakes he made on Stage Four and Stage Five, which saw the factory Yamaha rider first encounter an electrical short, and cost him 40 minutes in time. 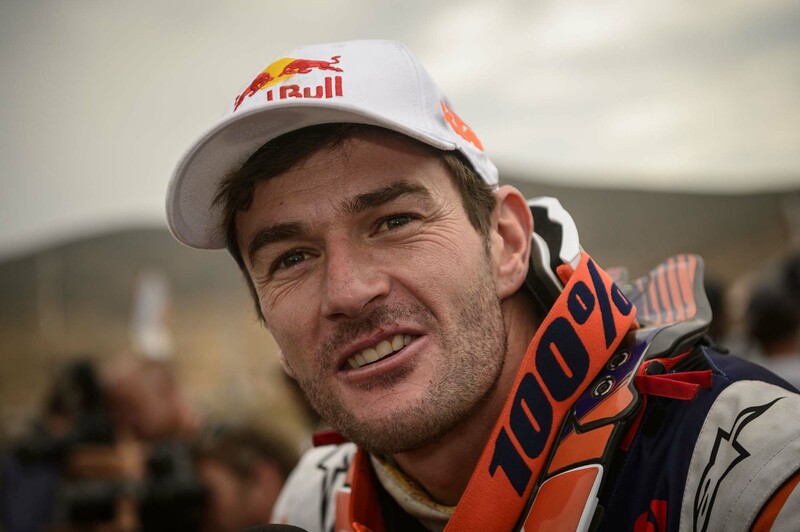 The very next day, Despres wasted 45 minutes look for a waypoint, and upon realizing he was low on fuel, had to abandon his pursuit, and take a one-hour penalty. 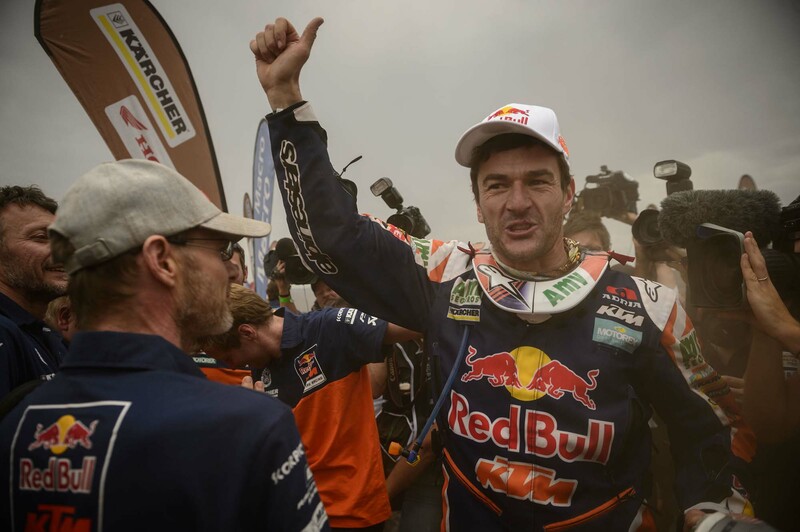 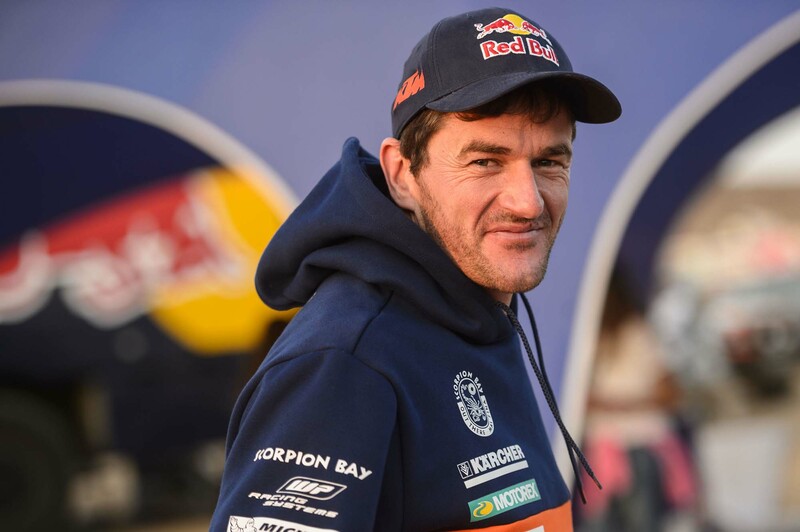 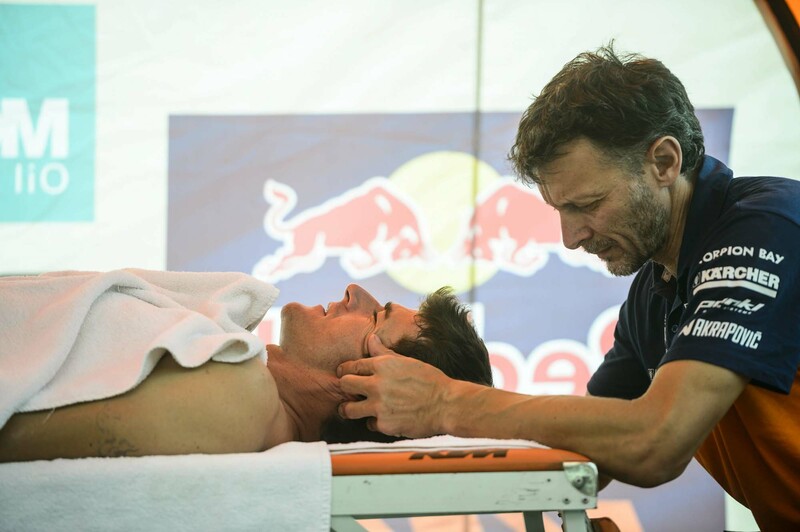 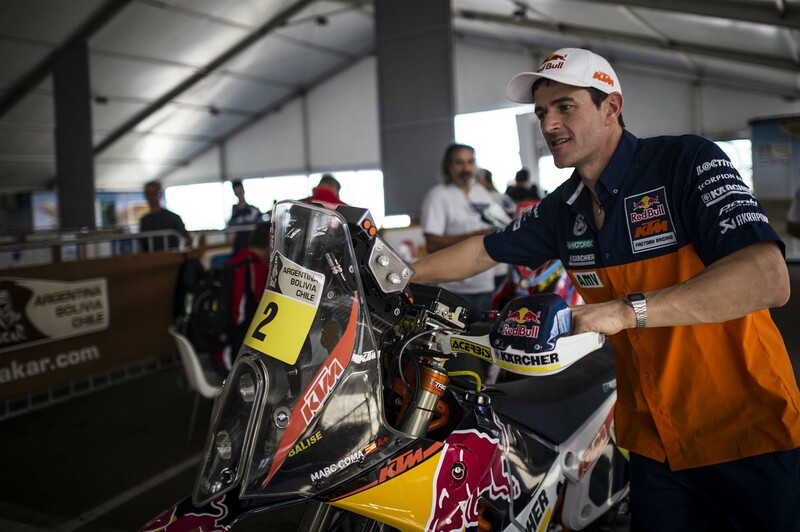 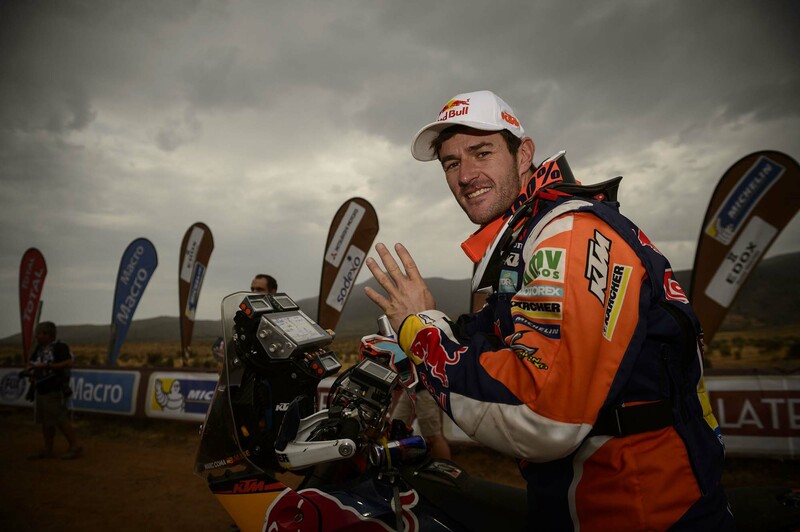 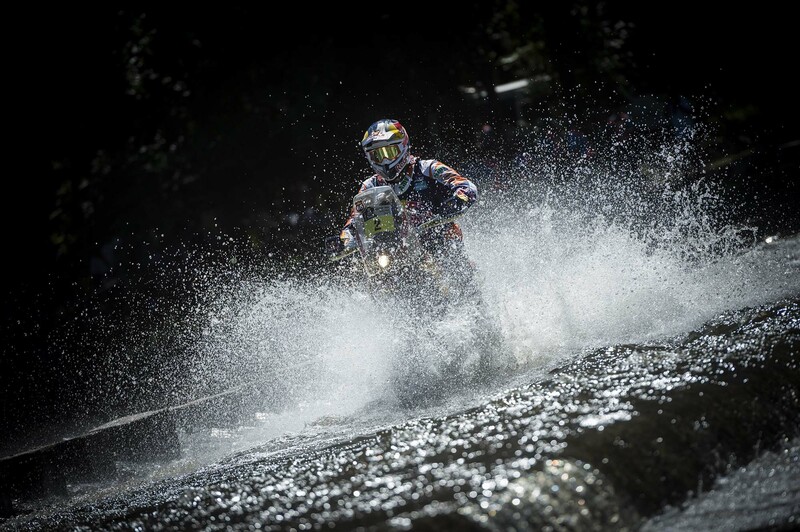 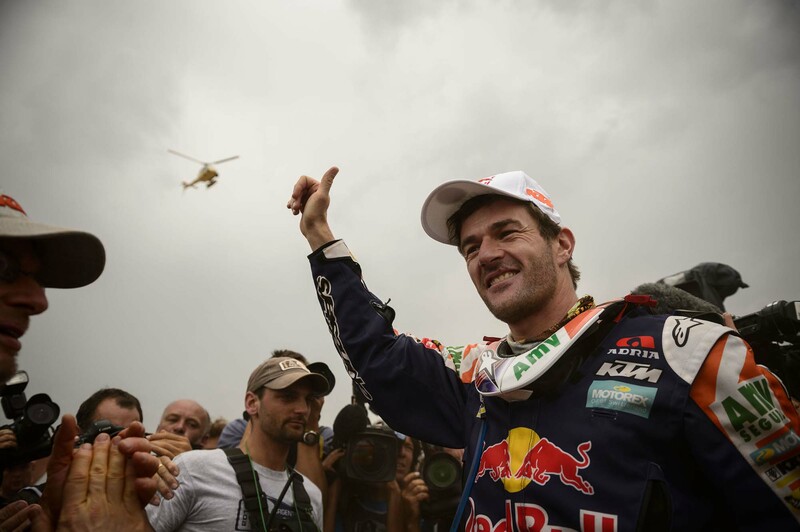 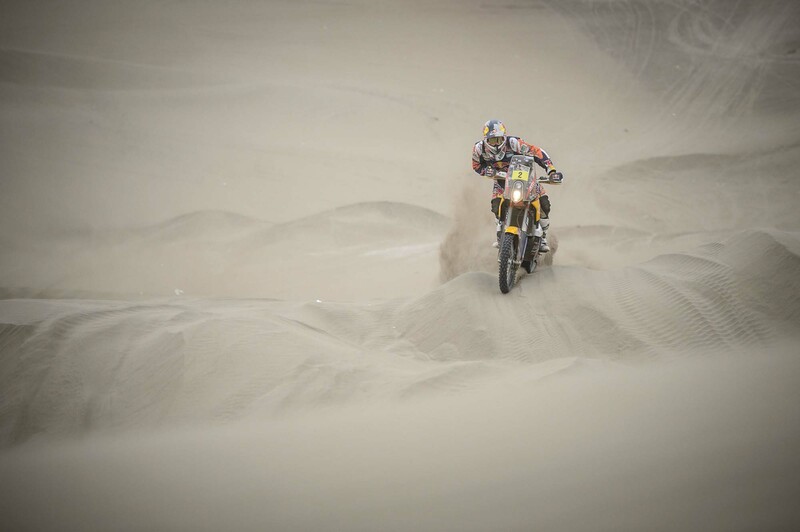 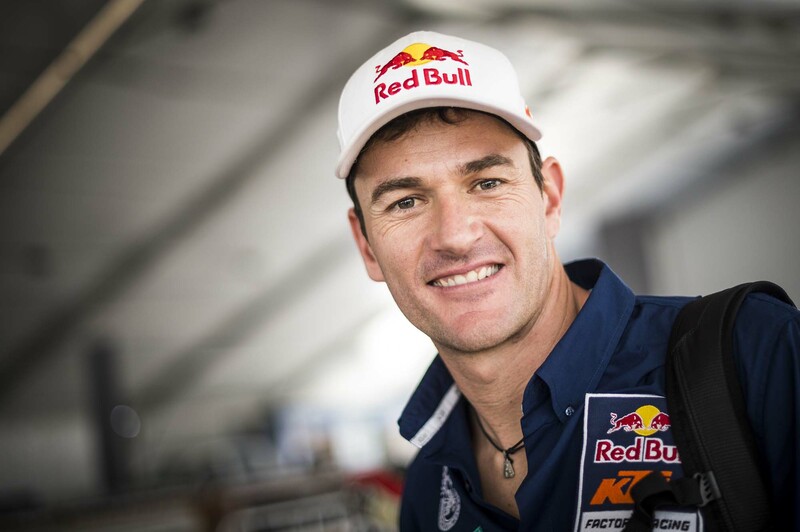 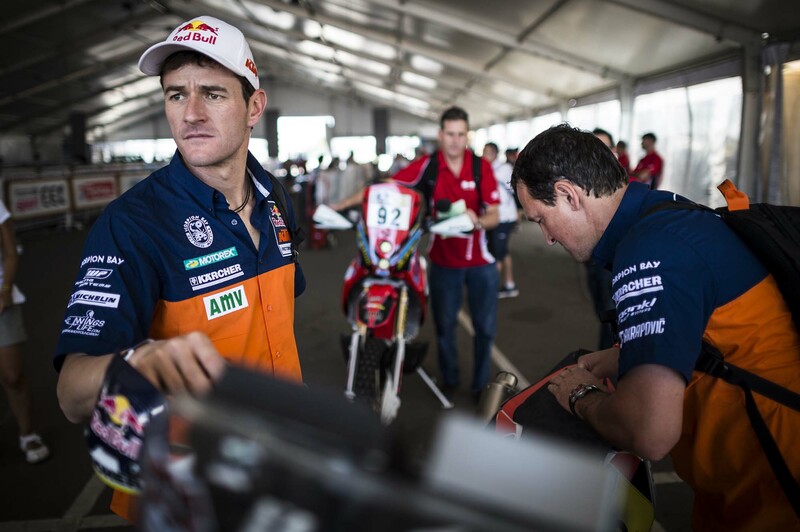 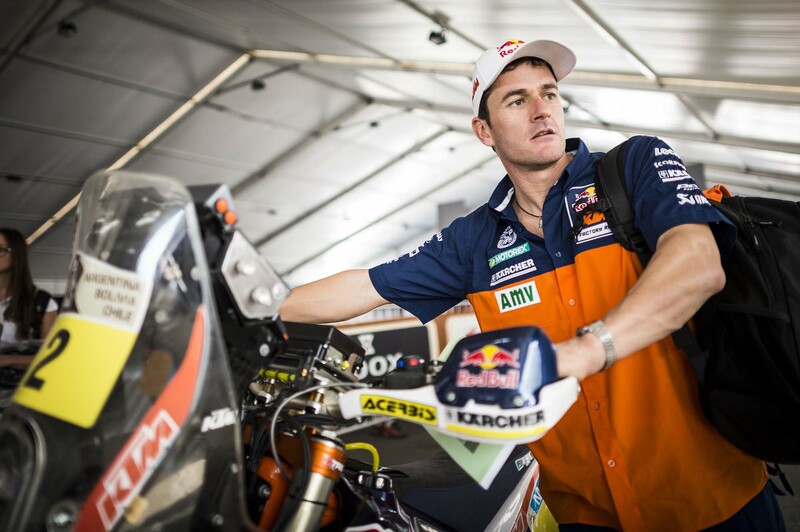 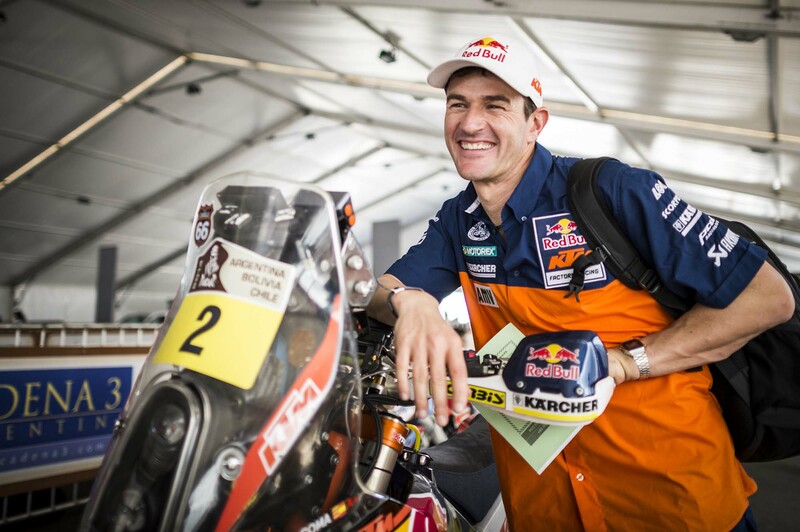 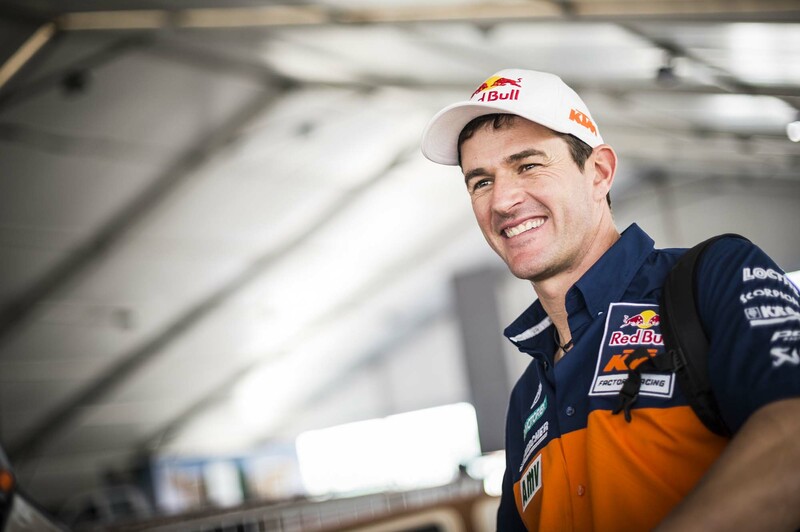 Without those mistakes Despres surely would have been on the podium, and could very well have found himself his sixth Dakar Rally victory. 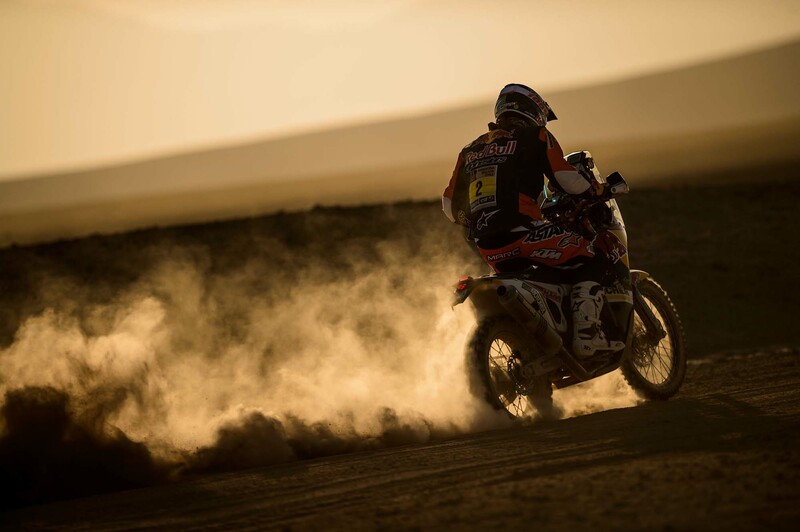 Also a victim to the grueling race that is The Dakar, HRC’s Joan Barreda found himself out of podium contention when his Honda CRF450 Rally suffered an electrical issue on Stage Twelve. 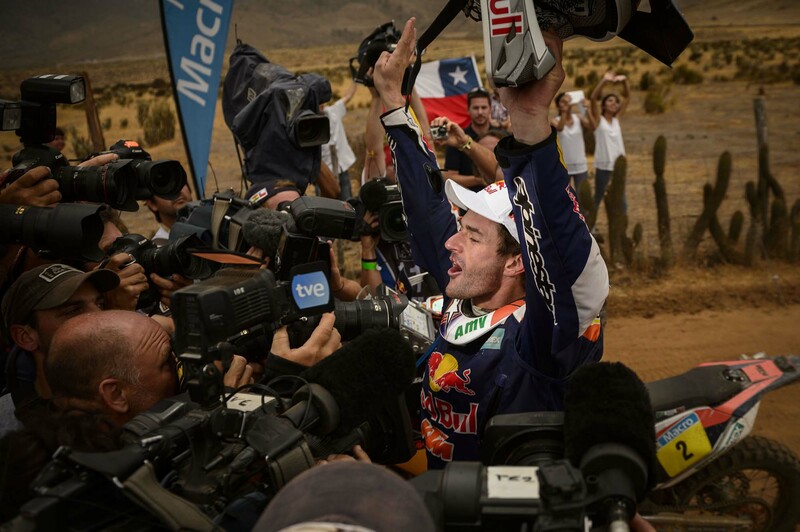 Barreda won five of the stages in the 2014 Dakar Rally, and right away was a favorite to win the rally. 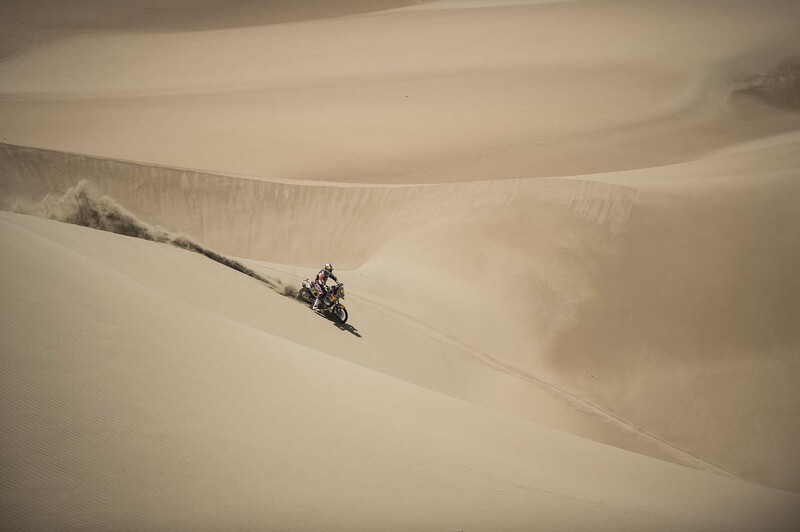 Both riders can take solace in the fact that their efforts proved that Yamaha and Honda can compete against KTM in the Dakar Rally. 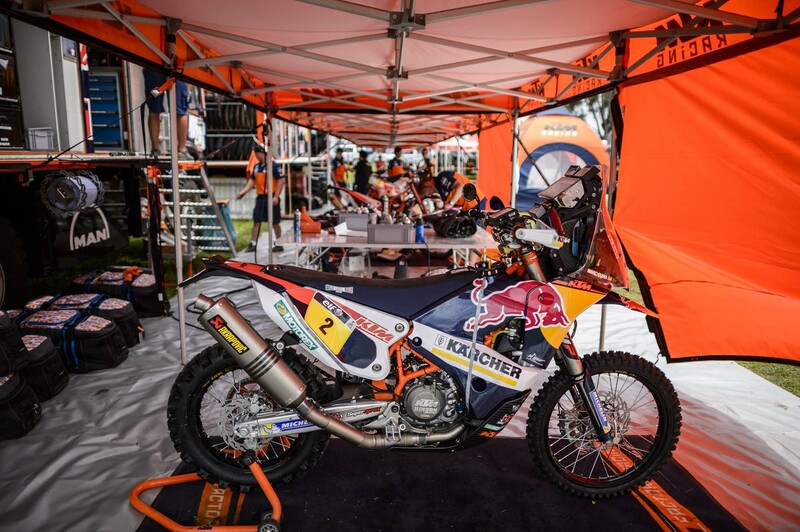 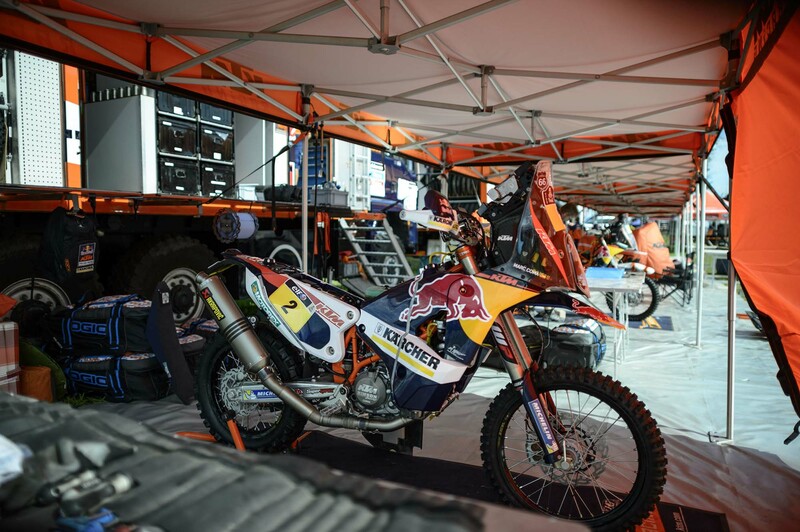 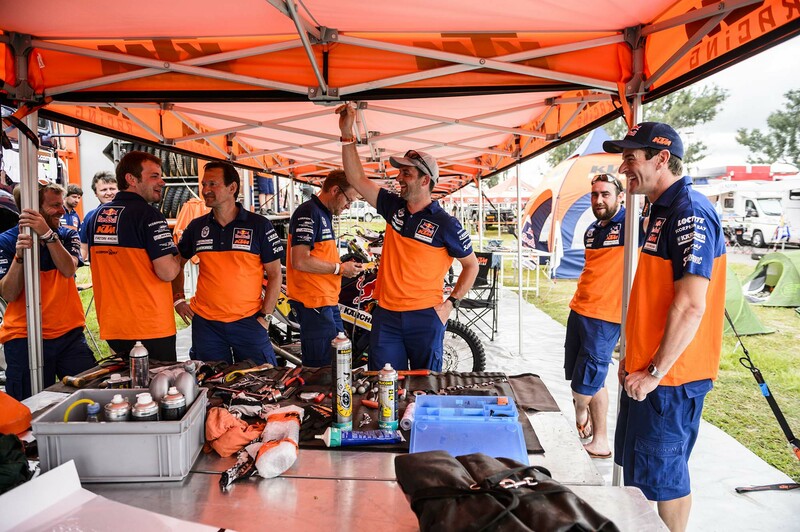 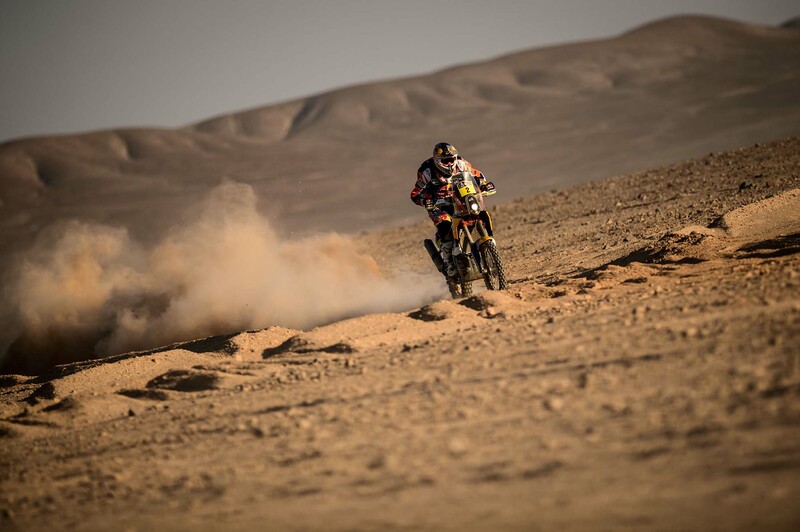 The Austrian company took its 13th consecutive win in this year’s Dakar, though with the defection of Despres, the rise of Barreda, and the increased competitiveness amongst the other OEMs has made predicting next year’s rally very difficult. 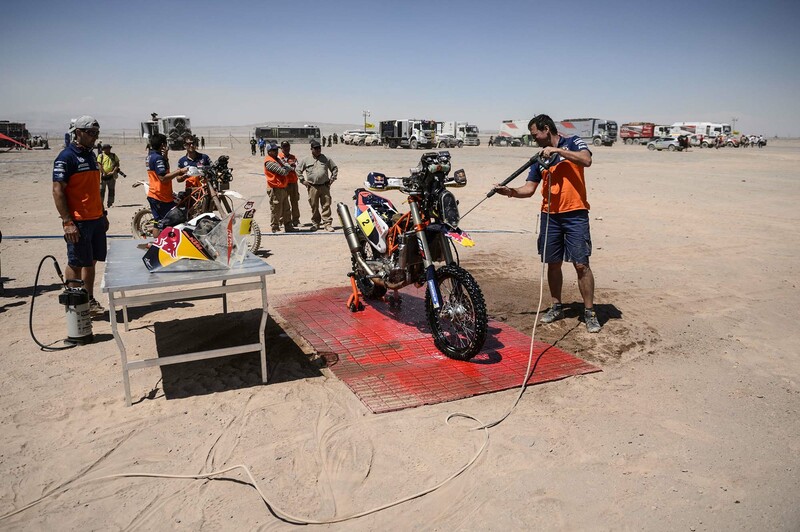 With the car class mired in a horrible affair of team orders, it is great to see the motorcycle class providing great racing for Dakar fans. 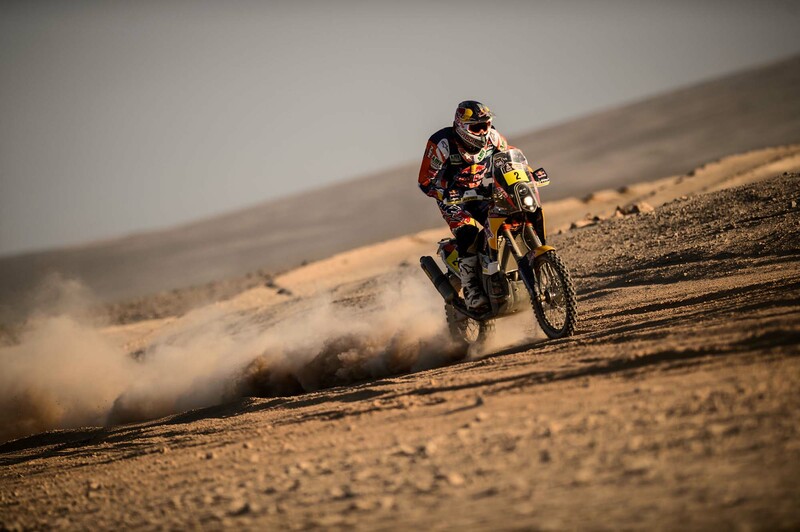 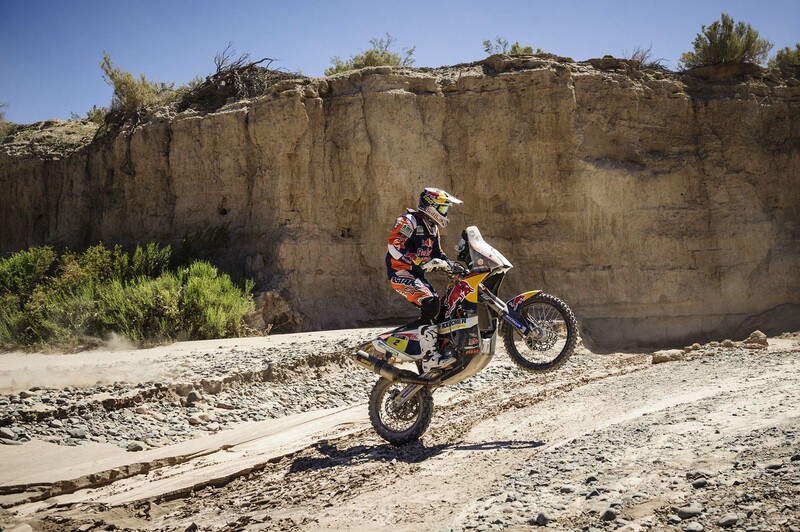 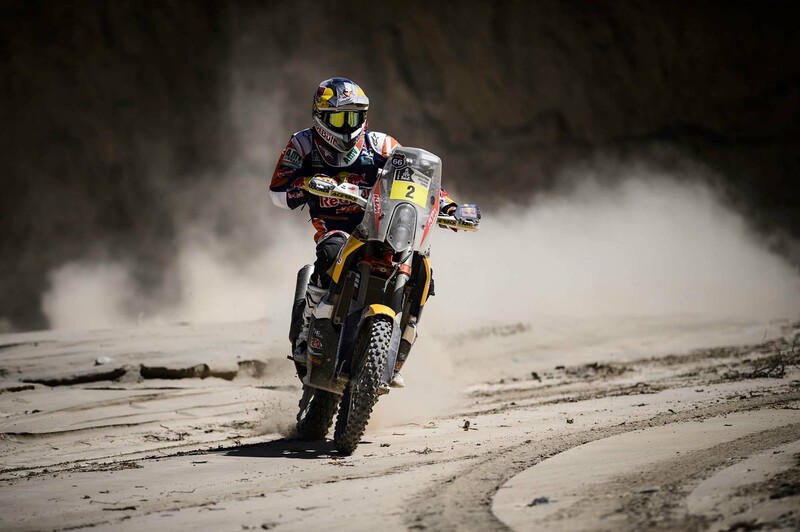 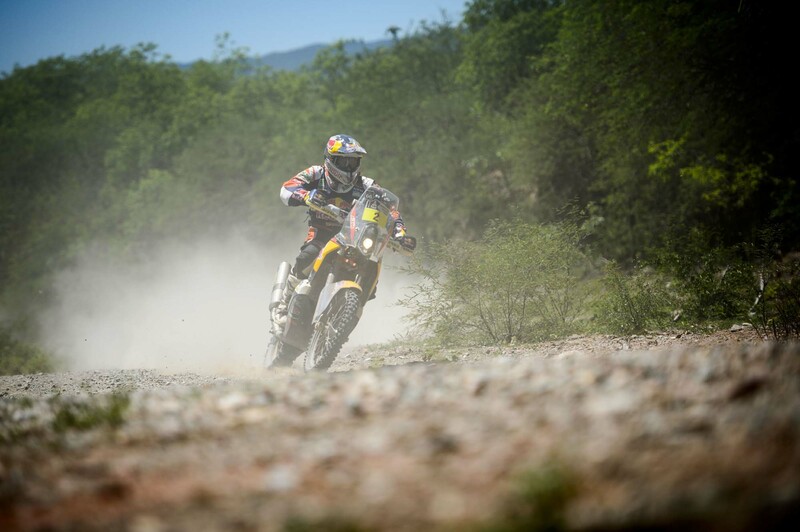 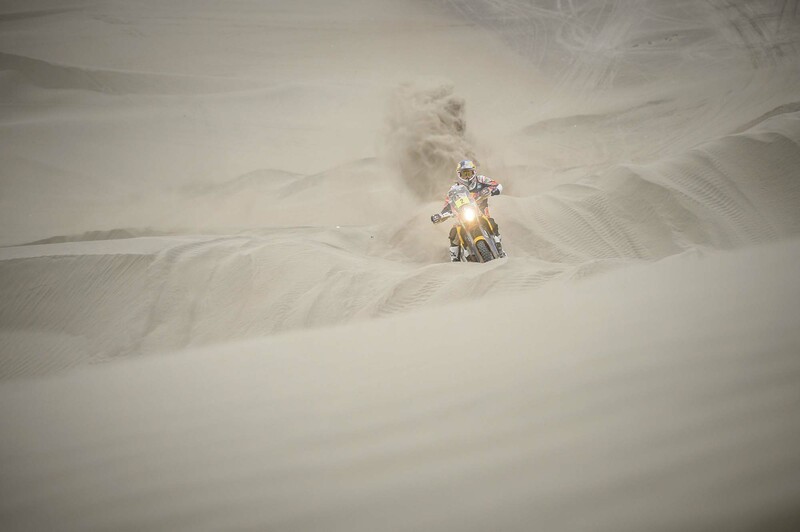 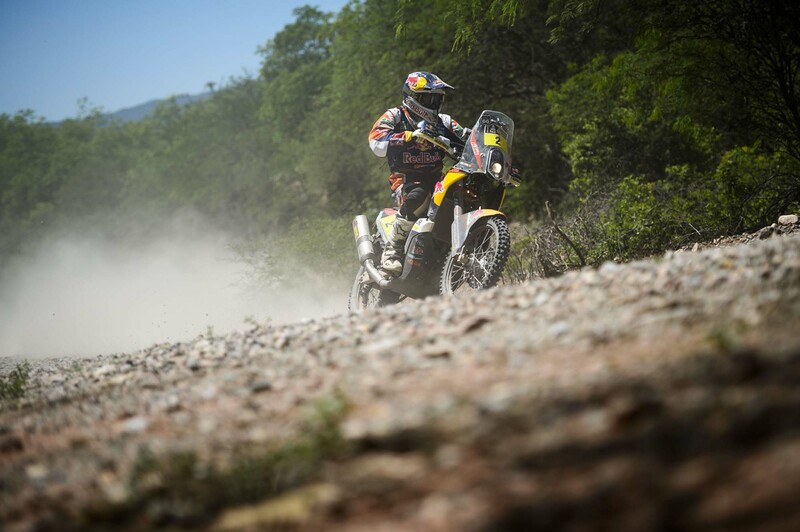 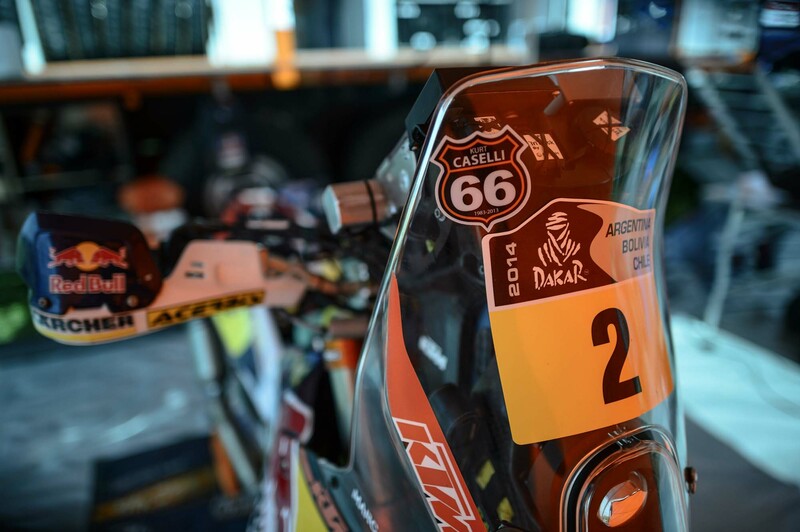 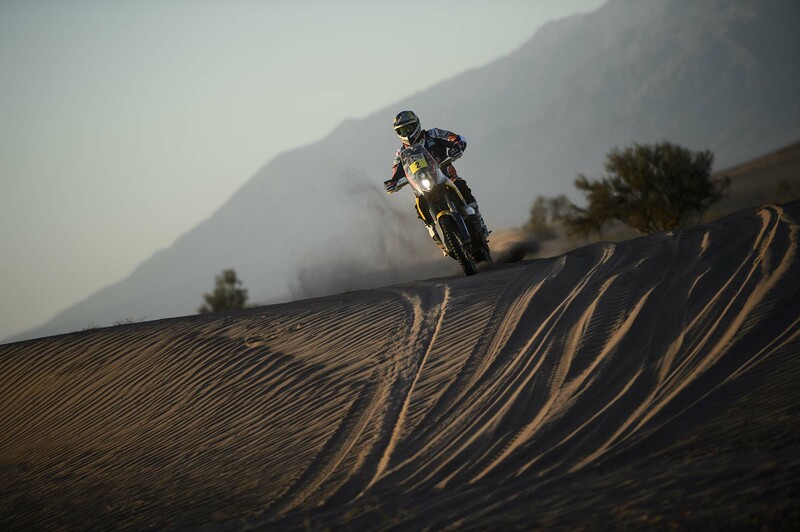 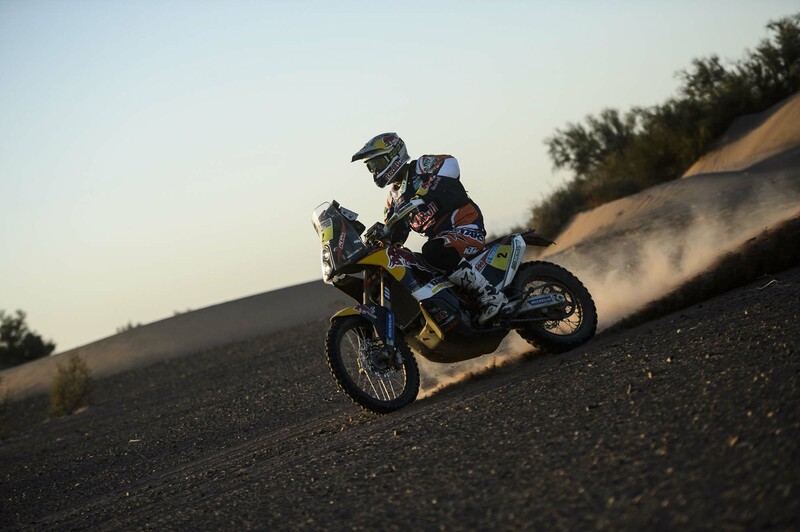 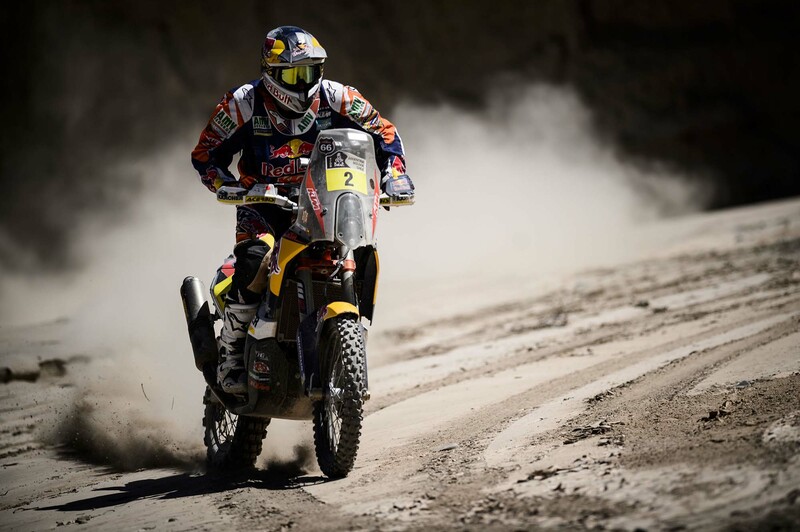 A&R would also like to give a special shout-outs to Laia Sanz, for being the fastest girl in the 2014 Dakar Rally, as she finished 16th overall on her KTM, and to Mike Johnson, the sole American competitor in the 2014 Dakar Rally, who finished 74th on his Honda.